Jack O’Connor became addicted to opioids when he was a teenager. When Jack O’Connor was 19, he was so desperate to beat his addictions to alcohol and opioids that he took a really rash step. He joined the Marines. After 13 weeks of sobriety and exercise and discipline, O’Connor completed basic training, but he started using again immediately. Percocet is the brand name for acetaminophen and oxycodone. Oxycodone is a powerful opioid. It’s one of the most commonly prescribed painkillers, and is a key factor in one of the country’s most pressing public health problems — an opioid addiction epidemic. It is a crisis that started, in part, from the overprescription of painkillers like Percocet, and then shifted to heroin as people addicted to prescription drugs looked for a cheaper high. Jack O’Connor says he ended his freshman year of college as an alcoholic. He went home that summer desperate to replace alcohol with something else. And it was not hard to do. In 2012, 259 million opioid pain medication prescriptions were written — that’s enough painkillers for every American to have a bottle of the pills. O’Connor got his hands on some 30-milligram Percocet. Opioids got him higher faster than any drug he had tried. And even though different drugs produce different highs, they all involve the same pathway in the brain. 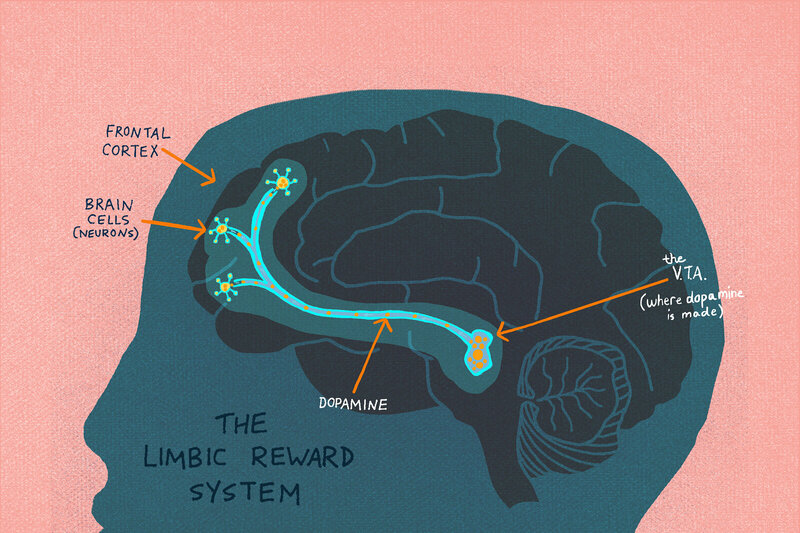 Opioids increase the amount of dopamine in a part of the brain called the limbic reward system. Dopamine causes intense feelings of pleasure, which drives users to seek out the drug again and again. People can become psychologically and physically dependent on opioids very quickly. Breaking the physical dependence involves a several-day nightmare called detox, when the body gets used to being without the drug. “It is an amazing thing to see someone basically vibrating in their chair, feeling nauseated, looking like hell,” says Jeffrey Ferguson, a detox specialist at Serenity Place in Manchester, N.H.
Jack O’Connor put himself through detox 20 times, but that didn’t stop his addiction. O’Connor’s limbic reward system had hijacked other systems in his brain — systems that drive judgment, planning and organization — driving them all to seek that pleasure of getting high. This process can go on during years of sobriety, according to Savage. “Addiction recruits memory systems, motivational systems, impairs inhibitory systems and continues to stimulate the drive to use,” she says. O’Connor says all his decisions began to serve his addiction. When he was using, everything was about getting the next drink or drug. 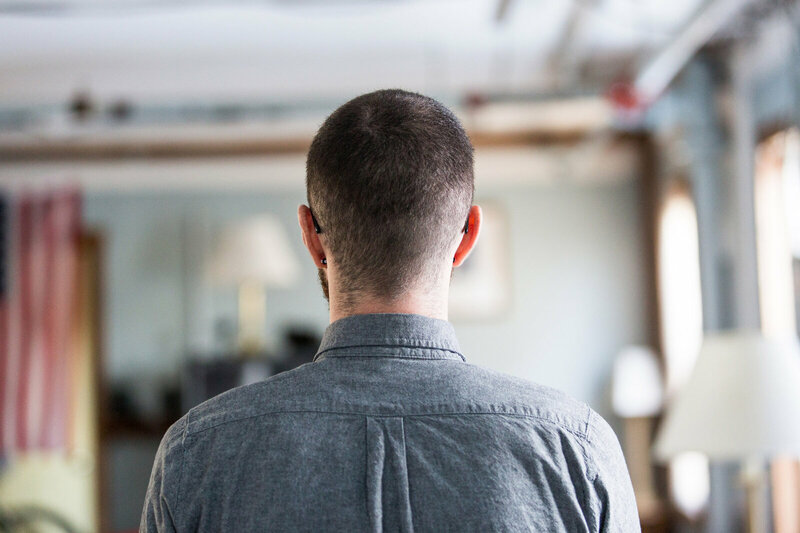 Over his years of addiction, O’Connor lied to his family and stole from his job — all while also trying to get sober. A little over a year ago, he put himself through a five-day detox clinic and managed to get through five more days in the real world sober. Then he couldn’t take it. One day he started obsessively searching his credit cards for drug residue. He found a bag of heroin in his wallet. “Somebody’s telling me I need to get high,” he thought at the time. And the country is facing a shortage of addiction treatment facilities and specialists; the shortage ranges wildly from one state to another. Treatment for opioid addiction includes a variety of services: medication, talk therapy, job support, all stretched out over years. Detox isn’t enough. O’Connor has been sober for a year and now lives and works in a residential drug treatment program in Dover, N.H.
O’Connor is now 23 and he’s finally sober — Jan. 11 is his one-year sobriety date. In that time he’s been in a nonmedical residential treatment program in Dover, N.H., where he lives and works. He has support — a girlfriend, his family, the Marines. And in the same way that he once replaced his coping skills with drugs, he has rebuilt his coping skills around quitting drugs. “I don’t need it anymore,” he says. 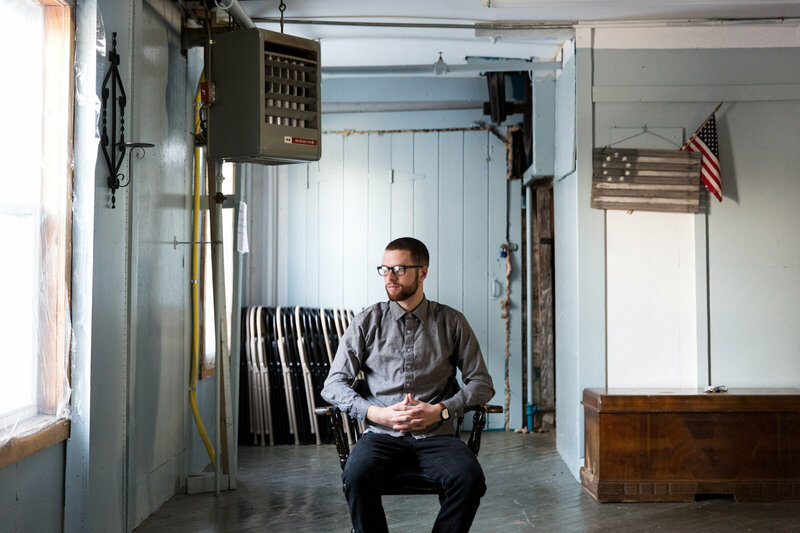 “I literally, physically and emotionally don’t need it.” And as much as O’Connor loved the feeling of getting high on heroin, now there is something he loves more: “I love the way I feel sober,” he says. between drug dependency and drug addiction? Or are they basically the same thing?